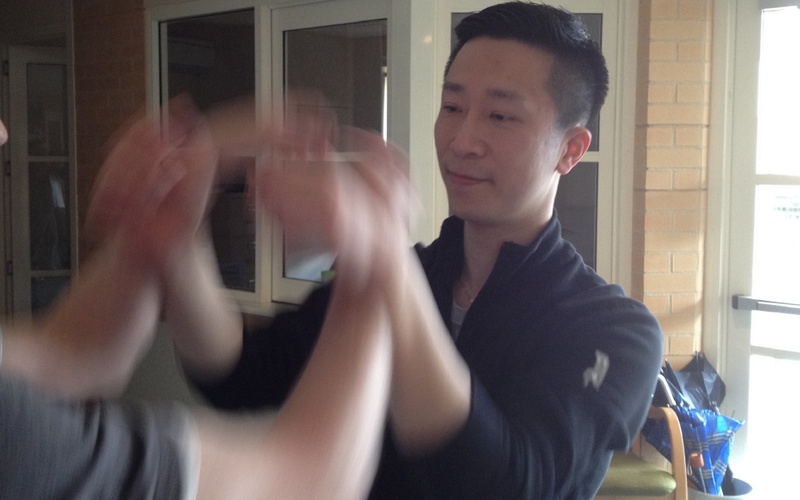 "I find it easy to commit to serious training as I find Wing Chun fairly addictive." "You probably don't know yet what your mind and body are capable of when they are working together." 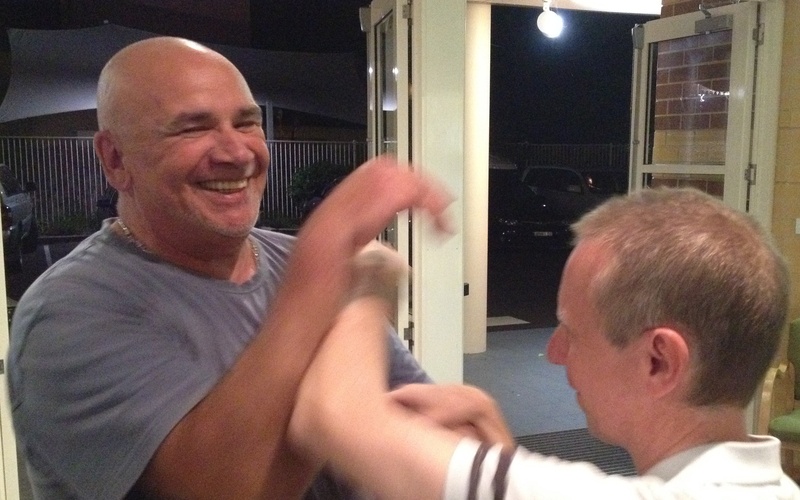 "I have improved posture, reduced stress and a much better chance of defending myself." "This is a martial art that can be done by anyone. No matter what you have done before, Wing Chun is a must try." How to have strength, confidence and always be able to defend yourself...no matter what! Safe, friendly & cooperative environment. Not what you would expect. We are not the stereotypical martial arts school. If you want to be physically abused and wake up sore and bruised the next day, then our kind of training is just not for you. But if you want a more internal, meditative style of training that works, if you want to feel better, if you want to train in a supportive, focused & professional environment, then we just might have what you're looking for. 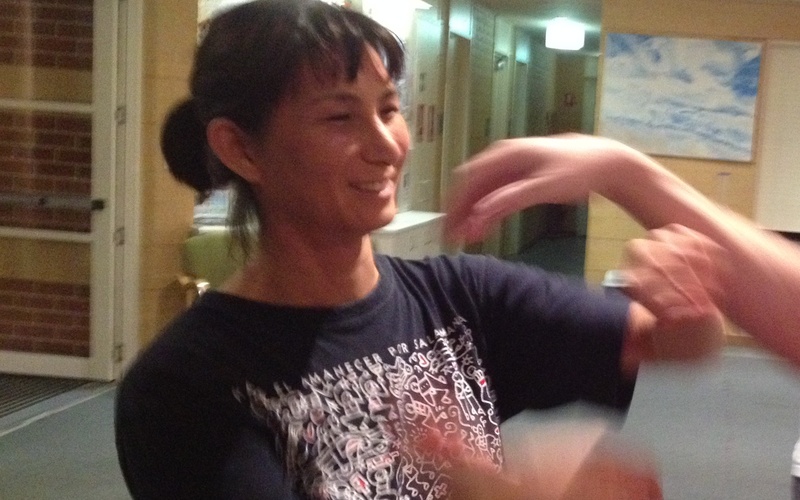 Wing Chun training provides practical self defence skills that can help keep adults and children safe from violence. Even if they never need to use it, the peace of mind is invaluable. And you get to have a lot of FUN too! Wing Chun is a logical, scientific, yet simple martial art which provides both self defence and health & fitness skills for people of all ages. 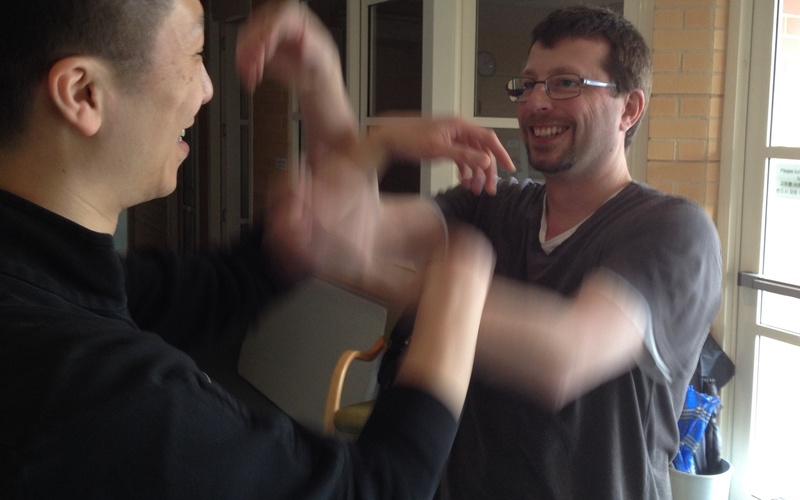 At its core, Wing Chun teaches you a way of moving that allows you to generate and overcome a lot of force. 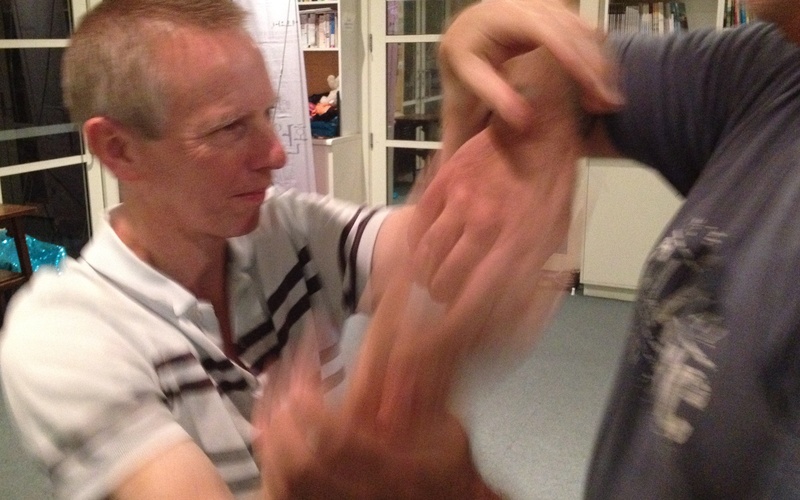 Wing Chun uses relaxation, focus & structure to allow a weaker person to overcome a stronger, larger attacker. It does not rely on brute strength or flashy and impractical techniques.